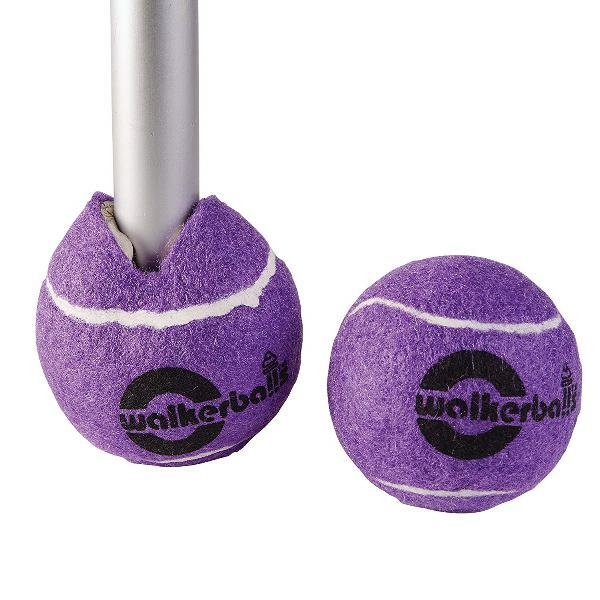 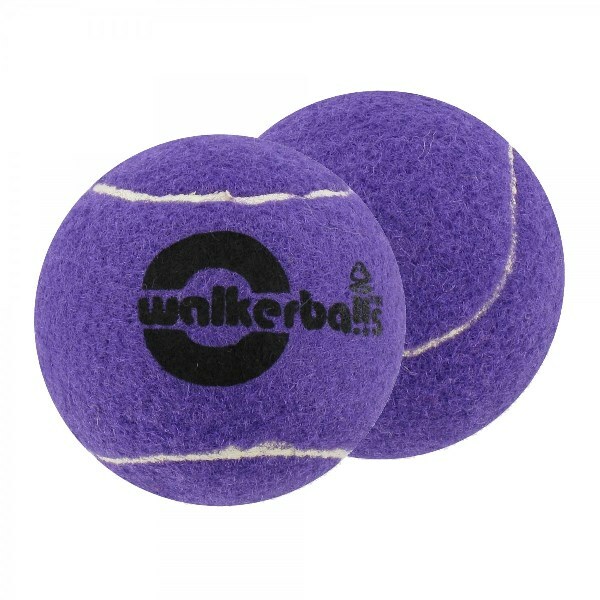 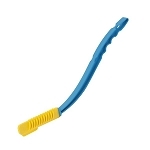 Penco Walkerballs are high quality, bright colored tennis ball glides for front wheeled walkers. 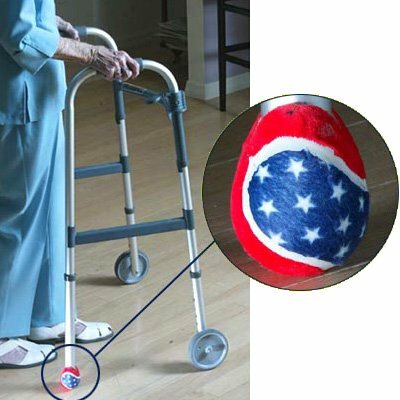 Caregivers for people using a rolling walker for mobility will find these glides allow the walker to glide effortlessly on most surfaces. 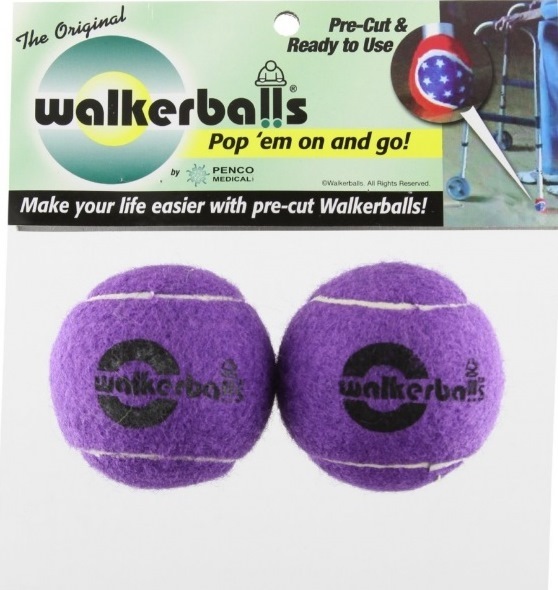 Penco Walkerballs are the original high quality, felt covered hollow rubber balls that are pre-cut, simple to install and ready to use. 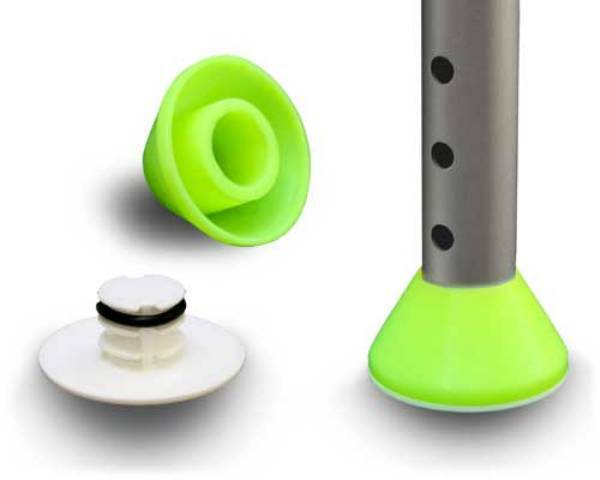 These tennis ball walker glides offer a unique alternative to the rubber tips and slides for front wheeled walkers. 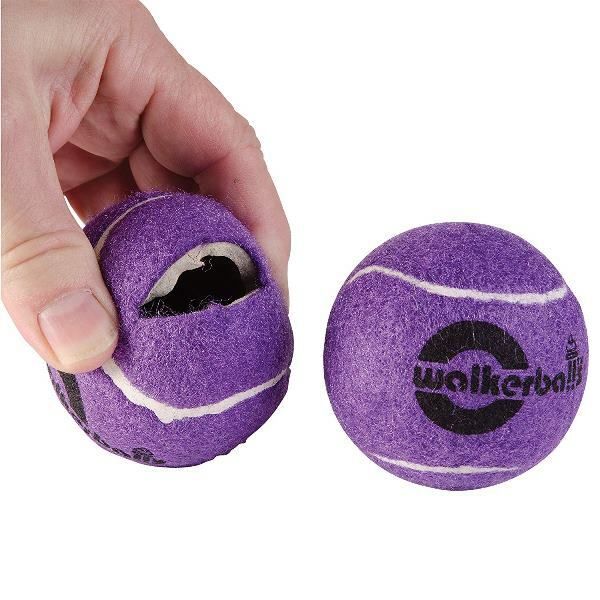 After removing any tips from the walker leg, squeeze the walker ball until the slit pops open, then slide the ball onto the walker leg until firmly in place. 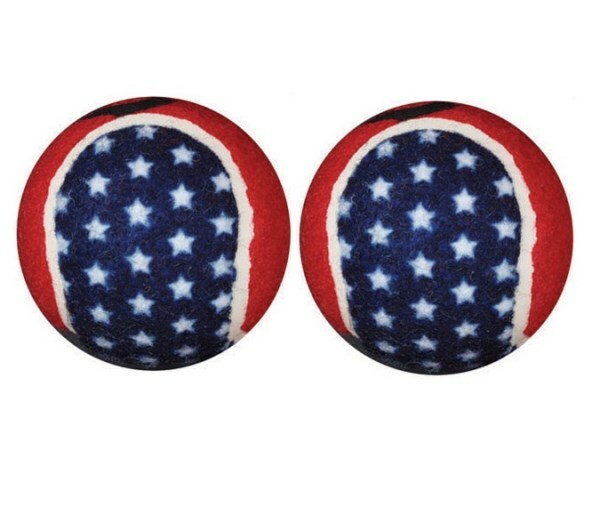 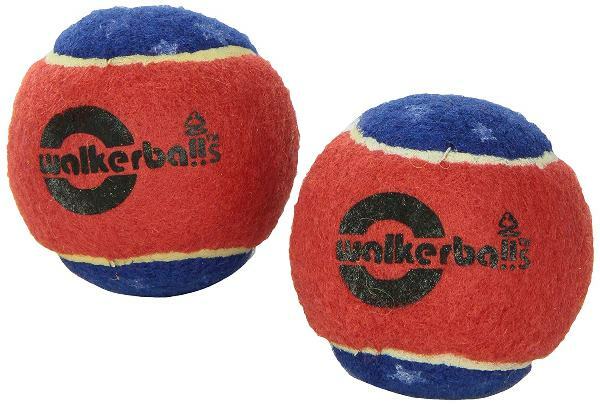 Walkerballs are recommended for indoor use only. 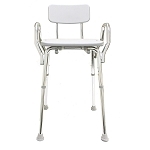 We recommend consulting your doctor or healthcare professional before adapting your walker. 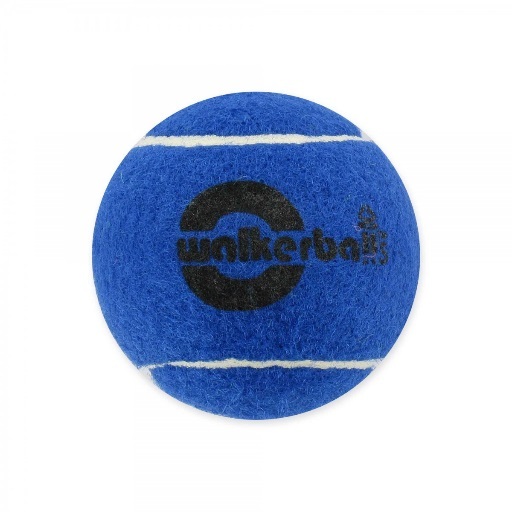 With Walkerballs, users can add personality to their walker and enjoy effortless, scuff-free movement across the floor. 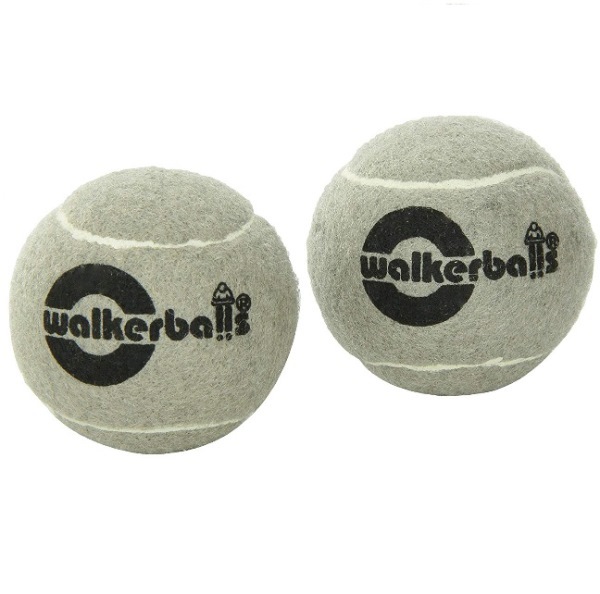 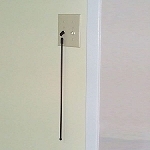 Penco Walkerballs are designed to fit most walkers, regardless of the diameter of the walker tubing. 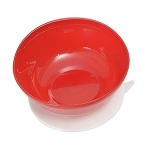 Choose from 5 bright, easy to see colors. 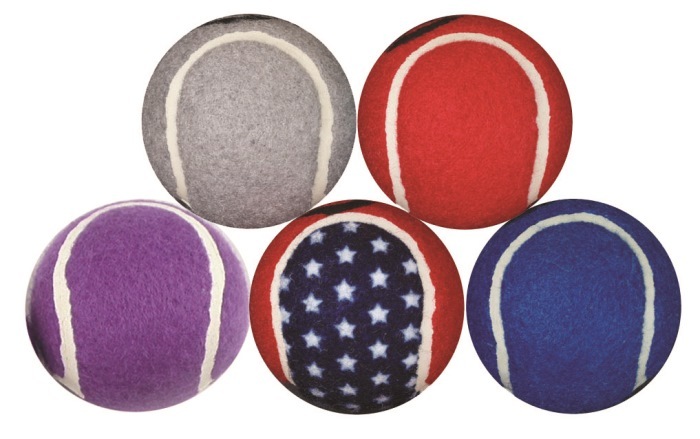 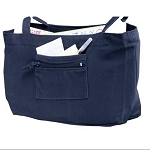 Colors: Grey, Patriotic (red,white,blue), Red, Blue, Purple. 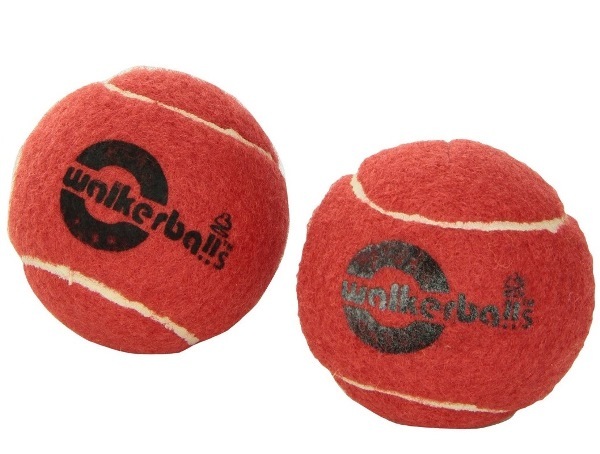 We are very happy with these walker balls.